Love the great outdoors? 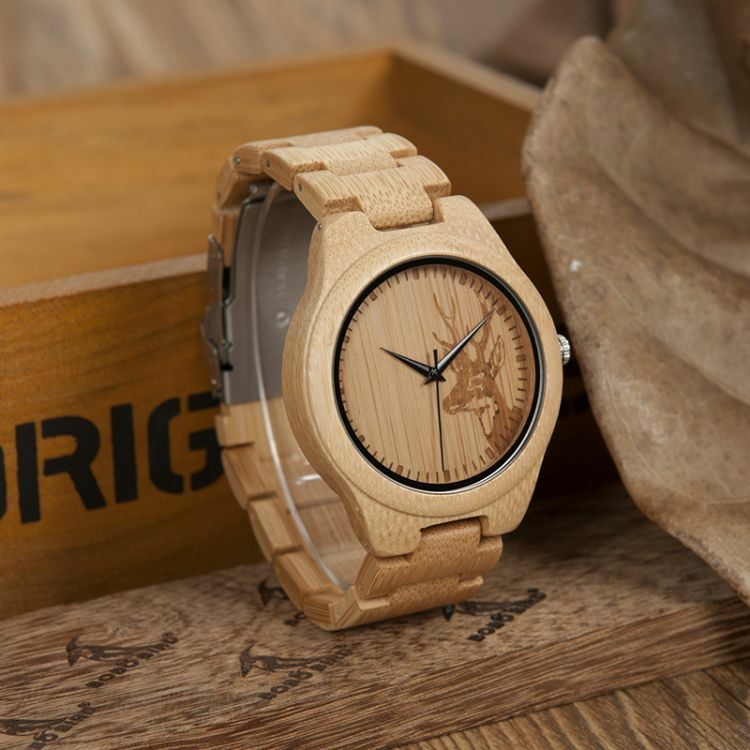 Our stylish Bois Elk Series Wood Watches will make a great fashion statement! Show your passion for nature and adventure with this beautiful and unique wood watch now. **Get His & Her for only $99.99! Great gift for that special someone!